The Offcut coffee table by Tom Dixon is a real miracle of recycling: made from Birch wood pieces, which date back to previous manufacturing operations and which are actually considered as waste, originates an attractive table that features rustic and modern influences. 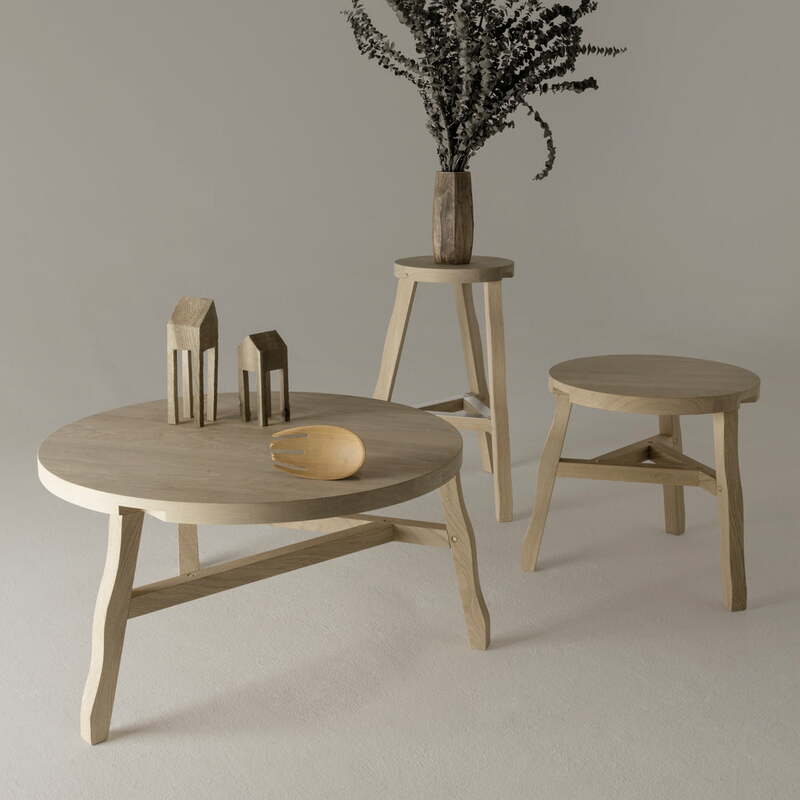 The round tabletop is supplemented by irregularly-jointed legs, which determine the unique design. No tools are required for the assembly: the individual parts are connected through simple plug connections. 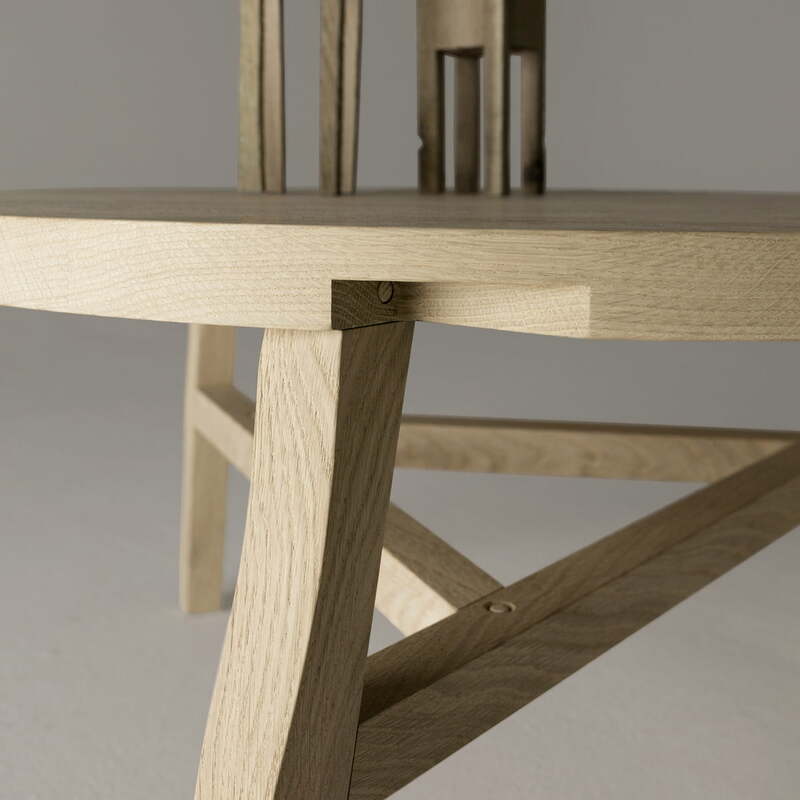 This way the table is perfect for all design lovers who miss a gene for craftsmanship. The table with a generous diameter of 85 cm looks particularly well in front of the sofa. In combination with the Offcut side table you can also create a large ensemble to arrange several decorative elements. Individual image of the Offcut Coffee Table from Tom Dixon. The table is made of recycled wood and can be easily put together thanks to plug-in connections. Detail image of the Offcut Coffee Table from Tom Dixon. 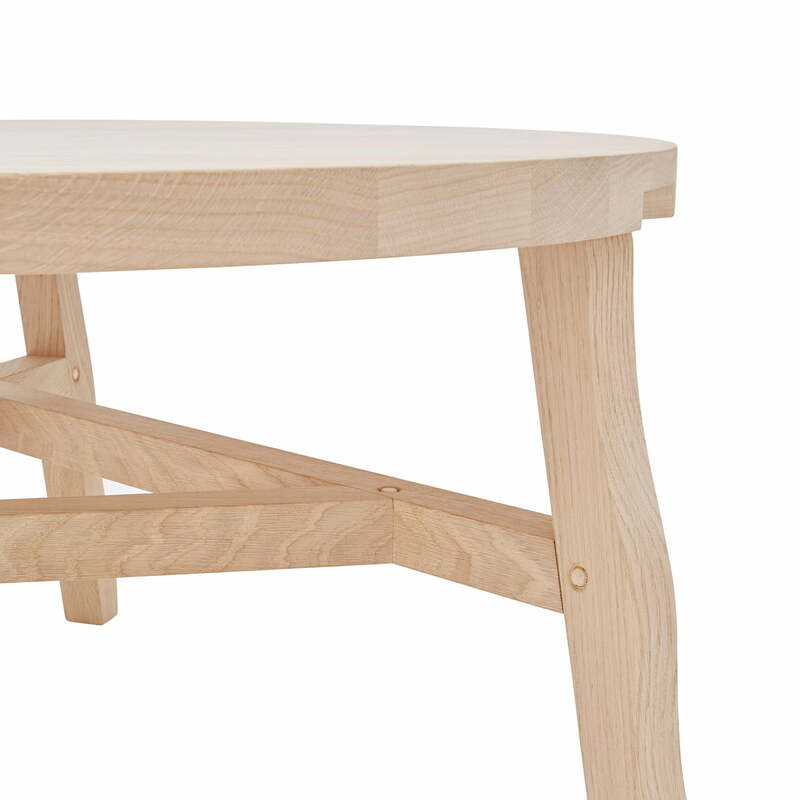 For design enthusiasts, who lack craftsmanship the table is perfect thanks to its simple plug connections. Detail image of the Offcut Coffee Table from Tom Dixon. The round tabletop is supplemented by irregularly-jointed legs, which determine the unique design. The Offcut Coffee Table from the brand Tom Dixon. 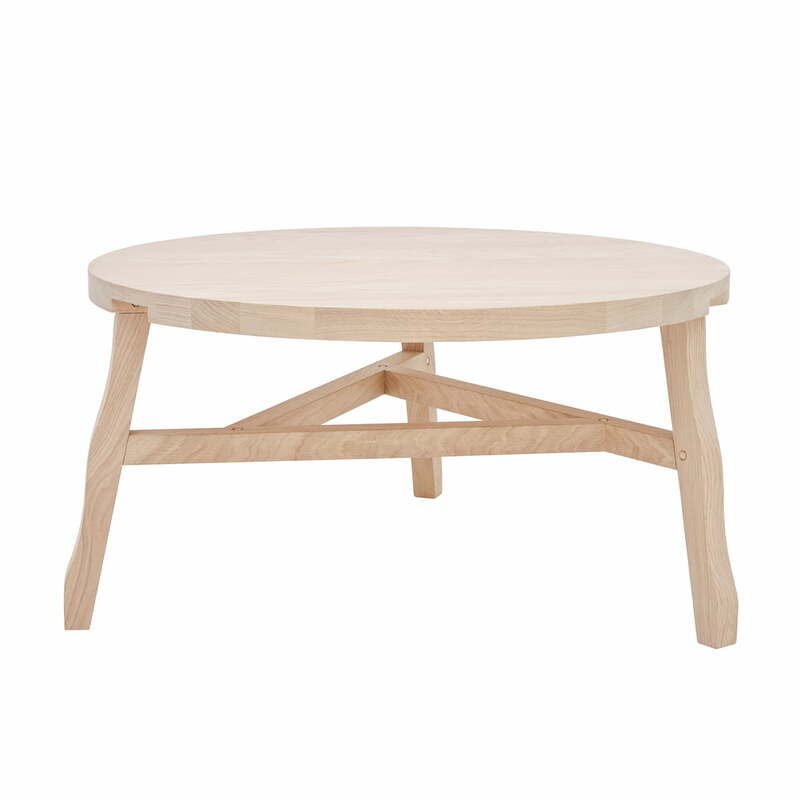 The shapely design of the recycled coffee table made of birch and oak presents itself rustic and yet modern.